As we age, the effects on our faces are inevitable. The sun, the winter, even gravity impact our faces. You might see some sagging or extra skin around the face and neck. This is perfectly normal and a natural consequence of aging. Is there anything we can do about it? Absolutely! A facelift is a common cosmetic surgery procedure to rejuvenate the look to our face and neck. Let’s address the most common question – how much does a facelift cost? Many plastic surgery procedures, including facelift and necklift, require anesthesia to ensure your comfort and safety throughout the process. The cost for this can vary depending on how extensive your needs are. On average, anesthesia costs for a facelift range from $800 to $1,600. Your facelift procedure should be performed in an operating room that has the highest safety standards. At Tannan Plastic Surgery in Raleigh NC, we only operate in a facility with AAAASF certification so you can feel confident in the process and results. The best plastic surgeon for you should have incredible technical skill, the best equipment and the highest quality environment. Operating room expenses for a facelift range from $800 to $2,200. A recent study by the American Board of Plastic Surgeons reported that the average surgeon fees for a facelift are $7,048. This amount can vary quite a bit. For example, your geographic location and complexity of surgical needs are two important factors that can influence surgeon fees for a facelift. Ultimately the facelift cost is best determined by a consultation with a board certified plastic surgeon. As you do your homework on “average cost for a facelift” or “facelift price”, just remember that quotes may not provide the complete picture. That’s why we developed the Plastic Surgery Cost Calculator. This resource is your definitive guide for cosmetic surgery prices on facelift, liposuction, breast augmentation and more. 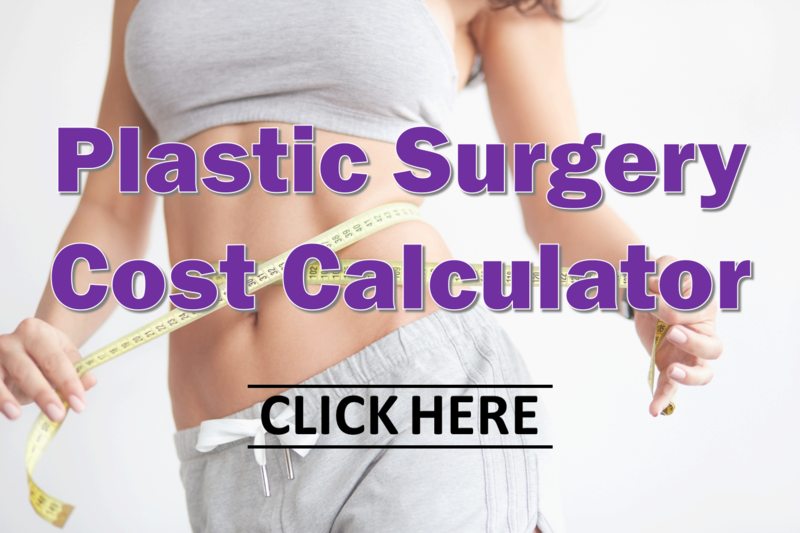 The Plastic Surgery Cost Calculator provides a visual aid for average costs of plastic surgery procedures. At Tannan Plastic Surgery, we understand that cosmetic surgery cost and financing options are an important factor. But when it comes to your body, your face, your “you”, don’t just go with the lowest price. As you look for the best plastic surgeon in the Triangle, make sure you find a board certified plastic surgeon you can trust. Located in Brier Creek of Raleigh, Tannan Plastic Surgery is a short drive away from Cary, Apex, Morrisville, Durham, Chapel Hill, Wake Forest, Garner and surrounding areas. Give us a call today.